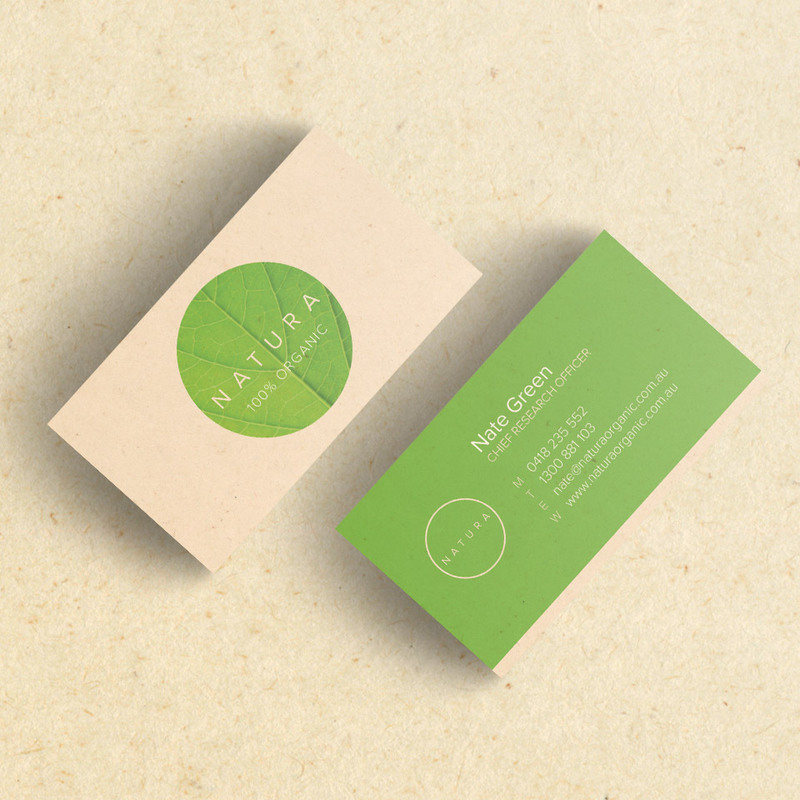 Natura’s business cards are printed on 350gsm recycled stock, however the design still achieves a vibrant green and white tones. The solution here is not an expensive white ink, but it built into the recycled stock. Our Eco Business Cards feature a bright-white and smooth stock, which is 100% recycled. To achieve a natural textured look like Natura, add a layer of colour tint and texture to your artwork. 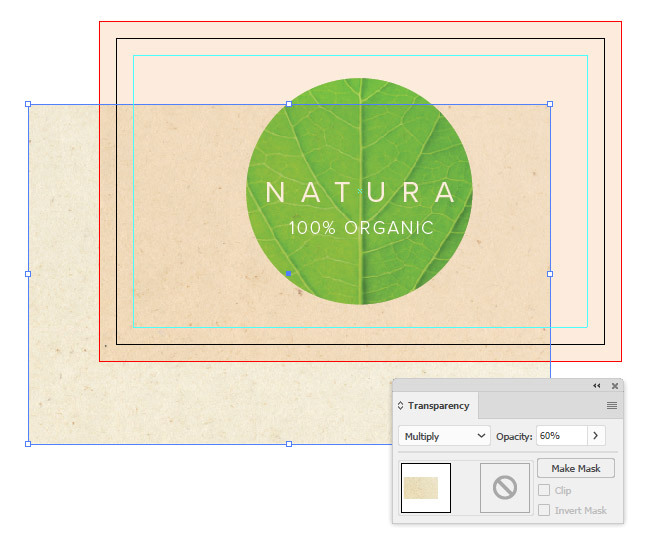 Read our Artwork Guidelines for business cards. Adding a realistic texture to your artwork is easy. Find yourself a photographic texture online, or take your own photo. You’ll find some amazing textures in paper, wood, walls and floors. Place the texture image into your artwork at 300dpi, and set the transparency to something that suits the look you’re after. Arrange the texture layer either above or below certain objects that you may or may not want textured. The benefit of printing on a bright white stock is that you can choose how vibrant colours will be, which would normally be restricted on a coloured stock. 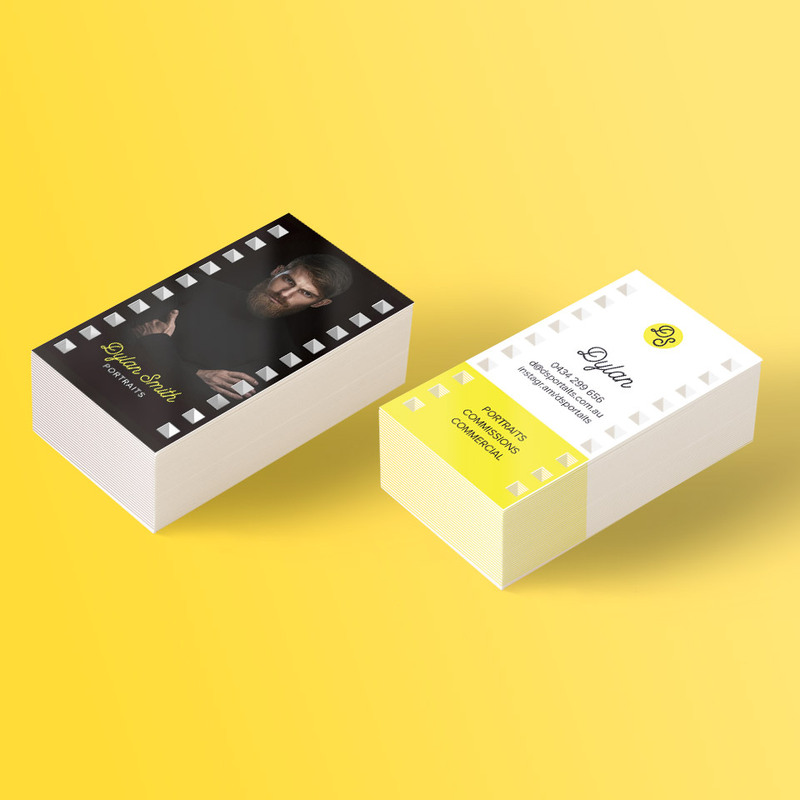 Printing your own business cards is easy. Follow our Artwork Guidelines, and get an instant price with our online calculator.